INTERMOT could have been used by BMW Motorrad to unveil their new superbike grade weapon, the famous and powerful S1000RR, but instead of showing the 2019 model in their home ground, the German brand decided to wait a little longer and show the S1000RR in full production clothes and colors at the upcoming EICMA Milan show, in November. And until we get the official information from the Munich based manufacturer, we will continue to have only the spy photos of the development prototypes testing on the road, and some computer created images based on patent files. But BMW made us a little happier today, by publishing a first sound clip video teasing the 2019 S1000RR. Posted on Instagram, the first seconds of the video are the most intriguing ones, since the sound of the engine isn’t exactly what we hope to hear from a regular firing order on an inline-four-cylinder. We know that the engine architecture is still the inline-four, but the first sound we hear seems to be different. 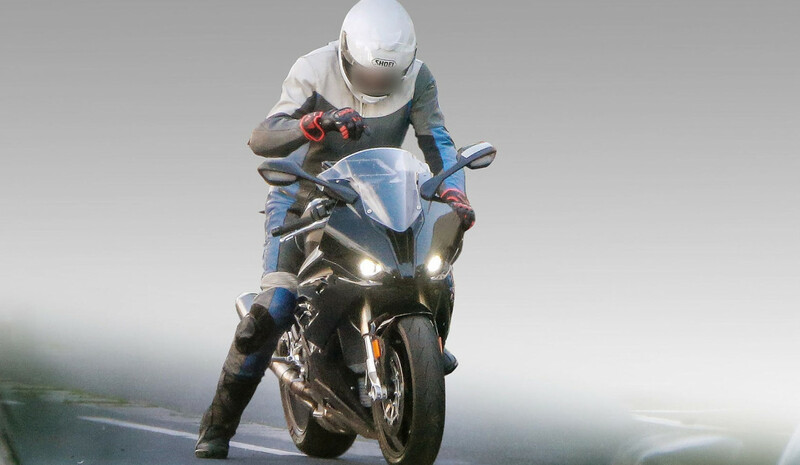 Is BMW Motorrad changing their S1000RR engine to a crossplane configuration, like Yamaha done with the YZF-R1? Listen to the video and give us your opinion in the comments below.